“The town that US Steel built” – is what Sterling is known for. From a farmland and woods town in the 1960s to Loudoun’s first major planned community, Sterling has come a long way. Located at the eastern border of Loudoun’s County and around Old Sterling’s old village on Church Road, this town has prominently marked itself as Loudoun’s first commuter development. One of the major areas of Sterling, VA and a part of the Washington metropolitan area. 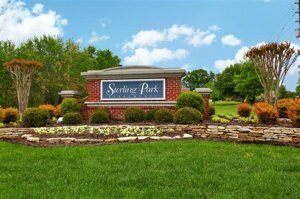 Sterling Park opened in 1963 and was one of the first planned communities in east Loudoun County. It was a hugely popular neighborhood for government workers to live with their families outside the city. The community has a golf and swim club, schools and businesses, churches, parks, and their own community center. 25 miles of Washington, D.C. is also part of the of the Washington metropolitan area. It is only 10 miles northeast of Dulles International Airport and near Northern Virginia Community College – Sterling (NOVA); close to Sterling’s suburban office district with convenience to the major working areas of the city. This community has the biggest outdoor community pool (50 meters x 25 yards) in Loudoun County. Other amenities include tennis and volleyball courts, basketball courts and baseball field, two community centers, fishing lake, walking trails and lots of playgrounds! 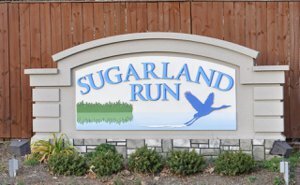 One of the trademarks of Sugarland Run is the ranch-style architecture of homes, a breath of fresh air from the more conventional colonials found throughout Northern Virginia. Designs of Sugarland Run homes are built in contemporary style with modern exteriors and vaulted ceilings. Because of the proximity of the Potomac River, there is still the influence of cul-de-sac to the streets with a good number of homes backing to paved walking trails, woods or streams. The community has a fair share of family homes and townhomes, many of these properties boasting of huge lots and green space. 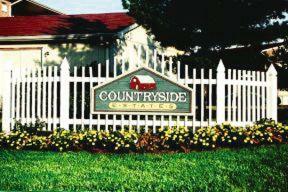 CountrySide has more than 2,500 homes consisting of single family homes, townhomes, manors and condominium units. This neighborhood was completed in 1991. CountrySide features extensive paved paths that go through the wooded neighborhoods; 3 swimming pools and hiking trails that are also popular as jogging paths and nature-watching areas for the residents. A 2,500-acre community with 6,500 homes along the Potomac River, Cascades was recognized with the “Finest for Family Living” award in 1993 and 1994 together with the Best Large Association Award in 2002, and the Washington Metropolitan Chapter Community Associations Institute’s (WMCCAI) Humanitarian of the Year 2011. 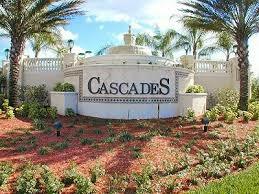 Cascades has a grand number of 5 community centers, 15 tennis courts, 10 multi-purpose courts, 5 swimming pools, soccer field and bocce court, and 25 tot lots! 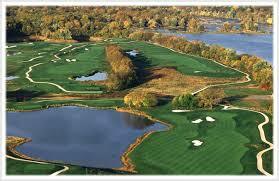 There is a riverfront access to the Potomac River and an 18-hole golf course. Rental cabins, and picnic area in the community’s Algonkian Regional Park. Lowes Island is a suburban neighborhood primarily consisting of large to medium-sized single family homes and townhomes. 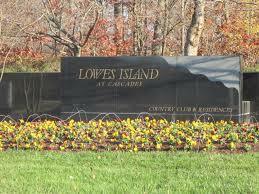 Many of the properties in Lowes Island are newly built from 2000 and up to more recent years. 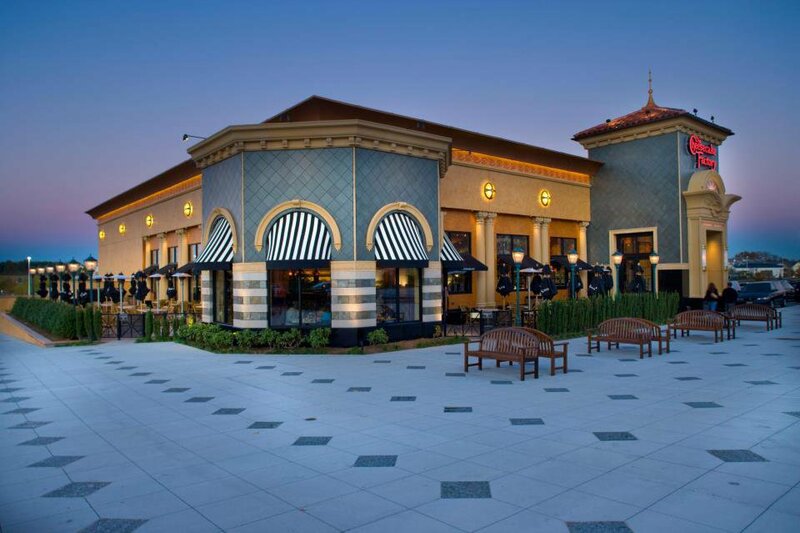 Dulles Town Center, a major place of leisure in Loudoun attracts many retailers therefore, making this place a primary shopping destination. Algonkian Park’s Regional Golf Course – Nestled in the Algonkian Regional Park with a riverside setting sits this beautiful golf course, hugely popular to golf enthusiasts. With an 18-hole course featuring 7,015 yards of golf from the longest tees for a par of 72, it is a challenging but exciting course to play in. Algonkian Golf Course is only minutes away from the Beltway and accessible to Dulles, Route 66, Washington, D.C. and Leesburg. Sterling Park Golf, Swim and Tennis Club – a non-profit, membership-owned non-stock corporation built in 1972 with amenities that consist of an 18-hole par 54 golf course, two kiddie pools and two 25-meter swimming pool, a game room, adult lounge, clubhouse and pro shop. Trump National Golf Club – This features two amazing courses – Championship Courseand River Course – set in idyllic surroundings along the Potomac River. One can’t help but be amazed at the abundance of lakes and river view, and the grand clubhouse, which sits on a 120-foot bluff overlooking the two golf courses and the Potomac River. The 50,000 square foot clubhouse of the Trump National Golf Club in Sterling has formal and casual dining rooms, a bar and grill room, spacious locker rooms, a pro-shop, and a fitness facility. Trump National Golf Club makes for the ideal relaxation and enjoyment setting. There is elegance in the 600 rolling acres of land and infinite view of the outdoors.The golf course is made of Pennlinks bentgrass greens, and the tess and fairways are a combination of fescue, bluegrass and ryegrass. Claude Moore Park and Recreation Sportsplex is a haven for outdoor enthusiasts with its many fun activities like hiking, biking, fishing, ball games, and more! The Guilford Signal Station within the park is a heritage area recognized by the National Register as part of the Civil War Trails.